First and foremost, this is wrong because you are not in school anymore. High School girls may have such low self-esteem that they think they actually deserve to be treated badly, but grown-up women know better. If a woman is mistreated, she will most likely think that she doesn’t deserve it and walk away. Second, with the technological advances today giving us the opportunity to communicate in a thousand different ways from wherever we are, there is simply no excuse to delay replying to a text message anymore. If you purposely delay a reply too much, chances are she will think you are not interested enough and write you off completely. It is less likely that she will get hooked on you for ignoring her like this. The technological advances mentioned above also mean that the “relationship pool” is a lot bigger nowadays, meaning there’s a lot more potential “fish” out there for her to look for. And with the hectic pace of our lives these days, it is highly unlikely that any sane woman will stick by someone who is playing it too cool to reply to a message or to pick up the phone. In a nutshell, unless you are a high school student, it is unacceptable to treat a woman with anything less than respect and honesty. With the opportunity of International Women’s Day being close, we would like to remind men to never get carried away by advice that urges them to pretend to be something they are not and mistreat women in any way. Remember that meaningful and fulfilling relationships can only be built on mutual trust and sincerity. 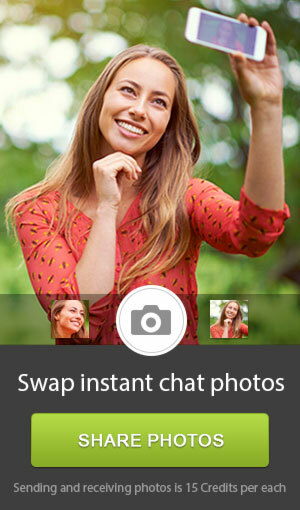 If you are interested in reading about dating and relationships advice that actually works, keep reading here. 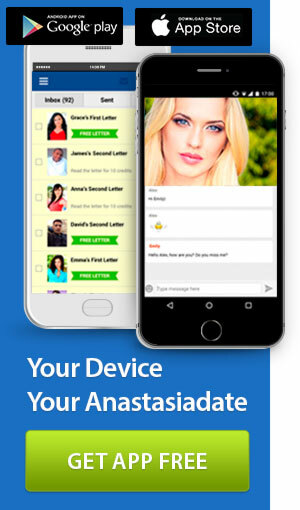 For the chance to meet attractive Eastern European Women who you may want to date, visit Anastasia Date.